My Birthday Celebration week continues, I’m excited about these Birthday Signs and Banners for Boys and Girls! I love banners, they make me happy, so I just ASSUME that everyone loves them as much as I do. They just say, “let’s celebrate!” These are easily printed, cut, and strung on a string to attach to the mantel, above a window, or any wall.. I love the idea of my kids waking up on their birthdays, and coming out into a family room to see banners greeting them. Not only is this a banner, it can be printed as an 8×10 sign or smaller tags to attach to gifts. Here is an up close view of the girl-ish options: 8×10 sign, 4 on a sheet tags, and a birthday banner in jewel tones. 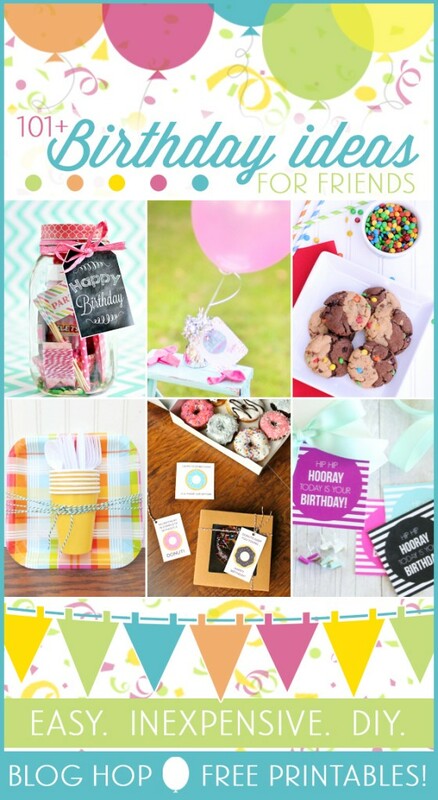 I shared lots of of fun birthday stuff on my site last year, check them out!